DISCLAIMER: This post contains affiliate links. I will make a commission if you make a purchase after clicking on the link, at no extra cost to you. Today I was reading through a local magazine and my eyes fell upon an ad that took me aback. What was wrong with it? There smack dab in the top middle of the ad was a poor resolution image with the Getty Images watermark still stamped across it. I took a moment to assess the design of the ad as a whole and it looked alright but I couldn't get past that darn watermark. I even called the company to try to inquire whether or not they designed the ad in house but no one answered, so I left it alone. Besides, I didn't quite have my spiel down either. I see this, small business ads with watermarked photos or low resolution photos, more often than you think. What's the big deal you ask? Using an image with a watermark totally degrades and detracts from your overall message. Additionally, using photos that you don't own without permission is copyright infringement. Even if you find photos on Google, Bing, Yahoo, or other online search engines without watermarks, if you use them without permission it can lead to serious ramifications. Think about it. You go to the mall to find a purse to match your outfit. Alas! You find the perfect bag. It's the perfect shade, size, everything. It looks like it was made for you and it's calling to you. You wouldn't just pluck it from the mannequin sling it on your arm and walk out of the store, would you? If you saw that jazzy Tesla X parked in front of a local shop you wouldn't fathom just jimmying the lock and driving off, right? These items are private property and if you want that perfect purse to accessorize your outfit, or that awesome SUV, you've got to purchase them to make them your own. The same can be said for using pictures off of the internet without purchase them or getting permission to use them. Stock photos are high-quality, high-resolution photographs that are available for purchase for royalty-free commercial purposes. The variety of stock photos available is ever increasing to meet the needs of varied industries, niches and topics. Below are some great websites you can out when you are in need of stock photos. A large library of images that are free to download and are completely royalty-free. A widely varied array of free stock photos delivered monthly to your inbox. 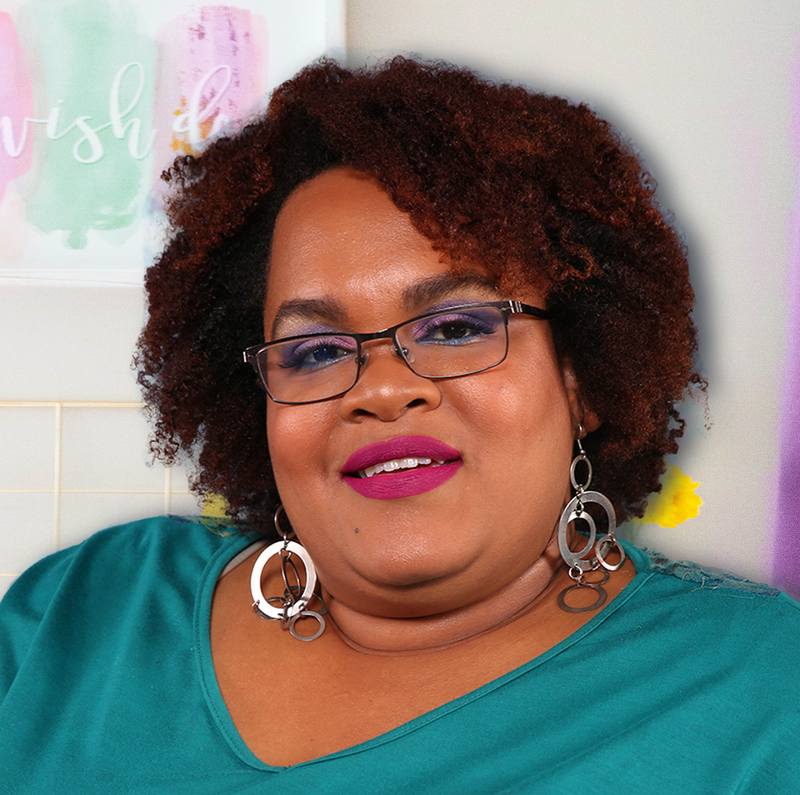 A coop of stock image photography of people of color. An enormous library of stock photos. 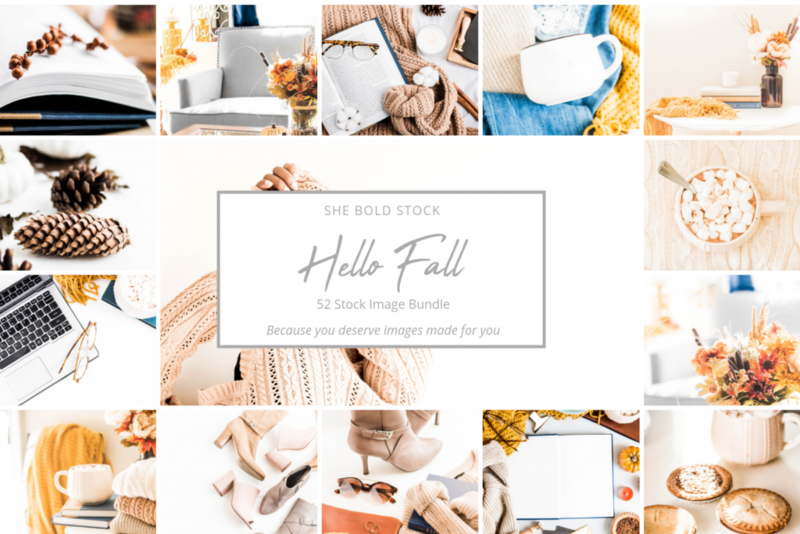 Adobe Stock even offers a free trial of 10 free stock images when you first sign up! 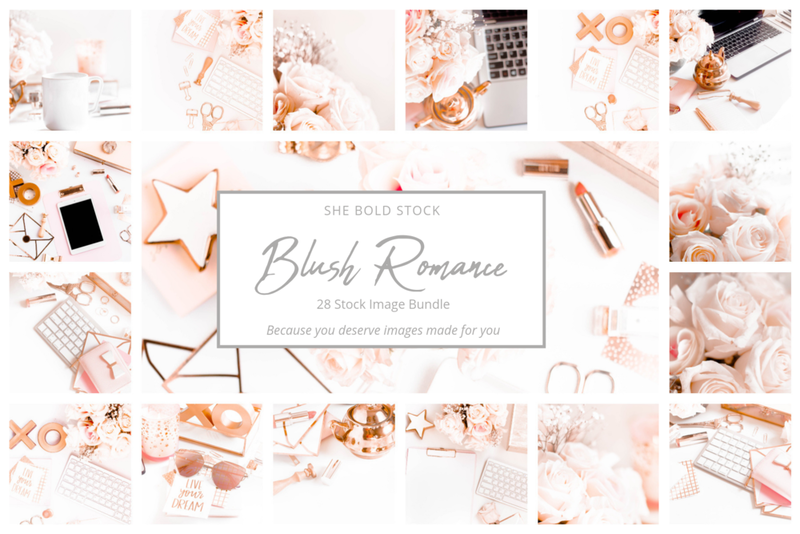 Formerly Color U Bold, She Bold Stock offers fresh feminine stock photos collections every month that vary in colors and theme. 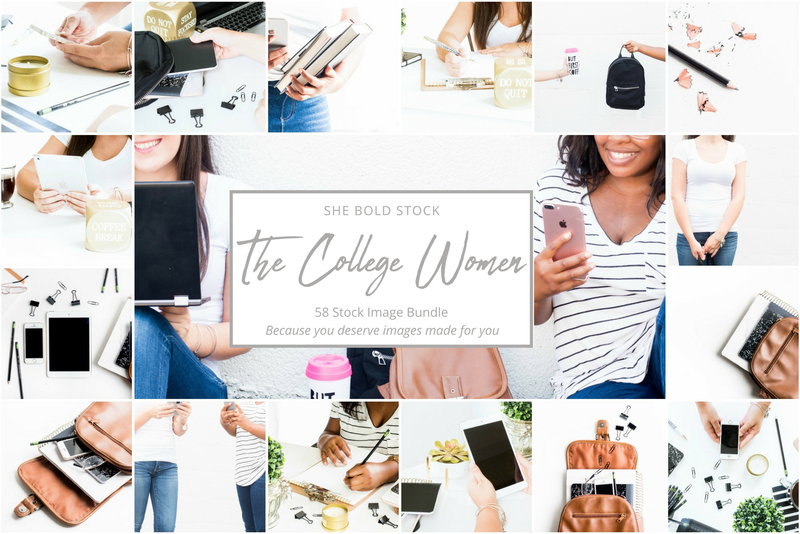 This stock photo membership is great for those looking for lots of varied themes and designs featuring hands, silhouettes and side profiles often featuring women of color. This is the main source of stock photography that I use for my brand. 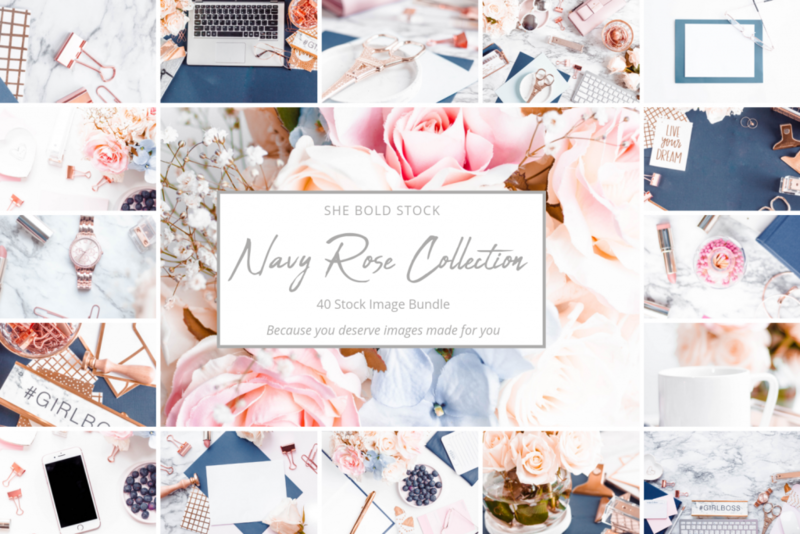 Here are just some of the collections available with She Bold Stock. Do you use stock photos? Where do you find them? Do you have any favorite sites I did not mention? If you found this post to be of value please share it to Pinterest so other folks can read it.